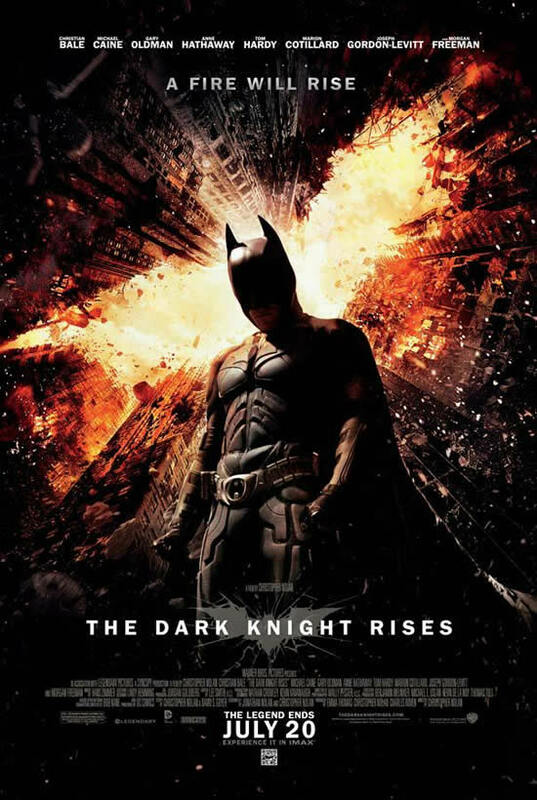 The quantum of excitement that one reaches while watching an epic thriller like “The Dark Knight Rises” on the first day of the release is simply unbelievable. 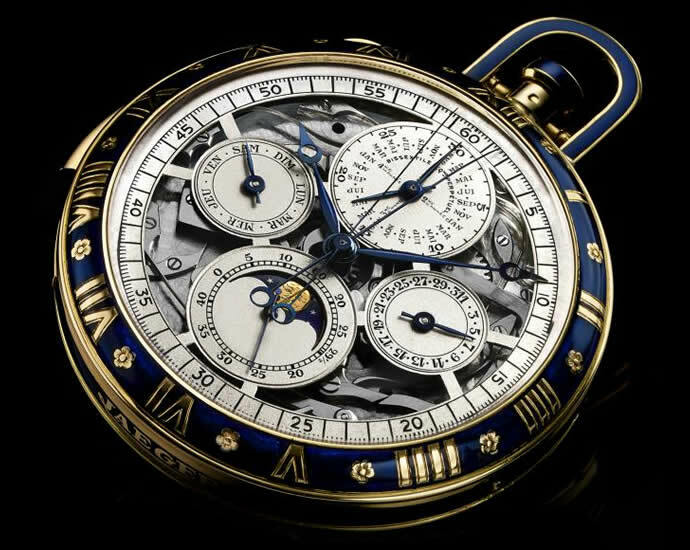 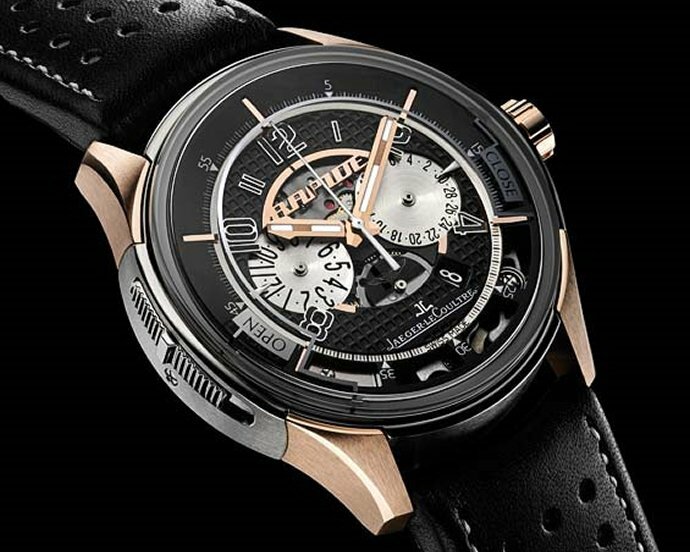 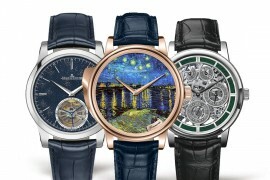 And if the movie happens to feature a luxury time-piece on the wrist of the leading actor, isn’t it going to ride on a high note among the watch connoisseurs? 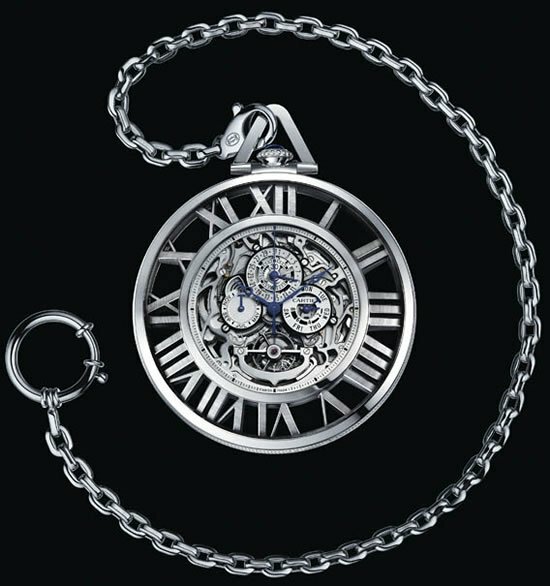 That is, precisely the fortune that Jaegar Le Coultre Reverso Grande Date is going to experience, post the appearance on the character Bruce Wayne’s wrist. 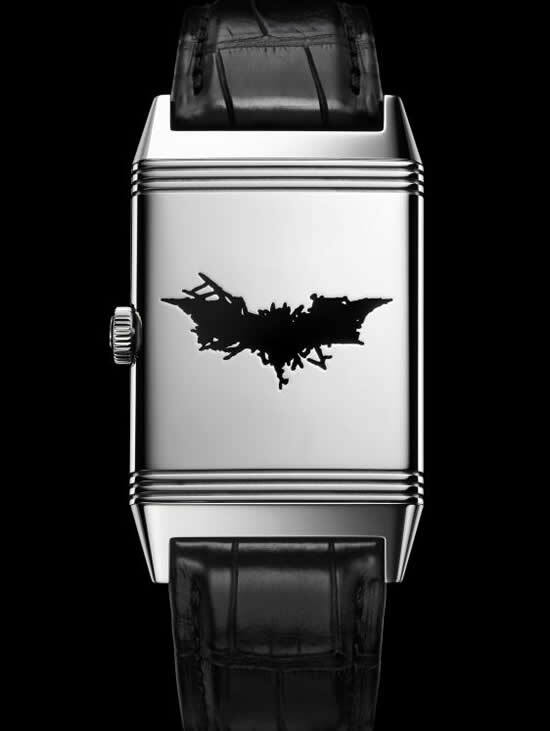 This is not the first time that we’ve seen the Reverso being cast in the Batman movie; the iconic watch first created in 1931 has been a part of Christopher Nolan’s trilogy since a long time now and we’re game for it yet again. 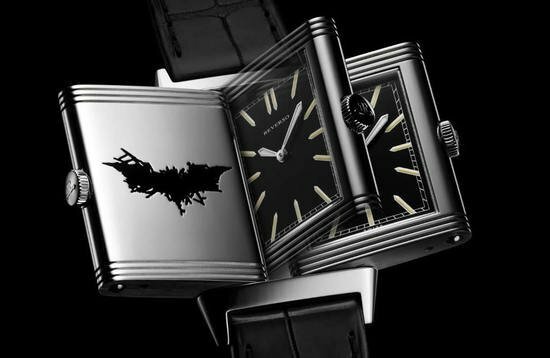 The limited Batman edition Jaegar-Le Coultre Grande Reverso Ultra Thin Tribute to 1931 steel watch has over 50 mechanical parts composing it and pays tribute to with the legendary Bat-Shield engraved and lacquered. 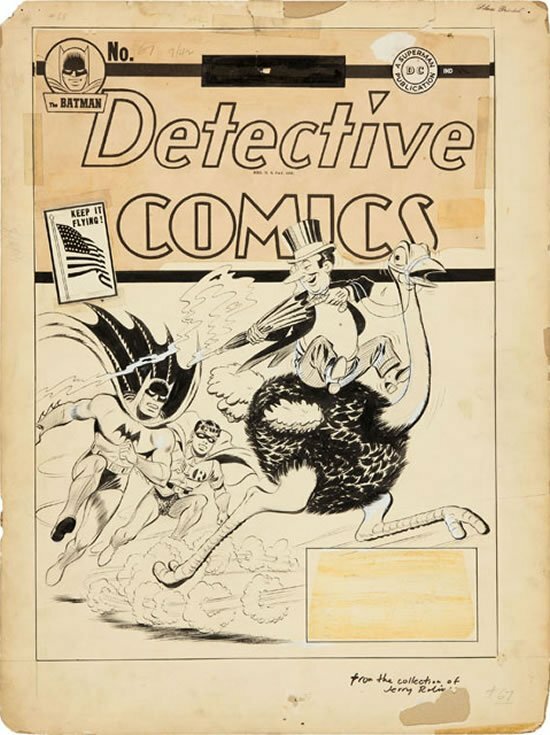 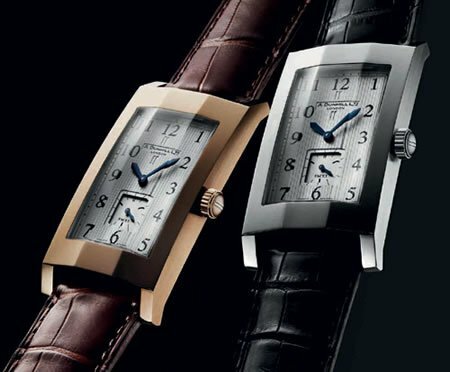 Watch connoisseurs and fans alike will be able to get a peek at the original Reverso and purchase the Jaegar-Le Coultre Reverso Ultra Thin Tribute to 1931 Batman edition in its Geneva, London, Los Angeles and Hong-Kong boutiques.